As respected London event planners we are fortunate to work in and be recommended by most of London’s exclusive and unique venues, a handful of which are featured below. 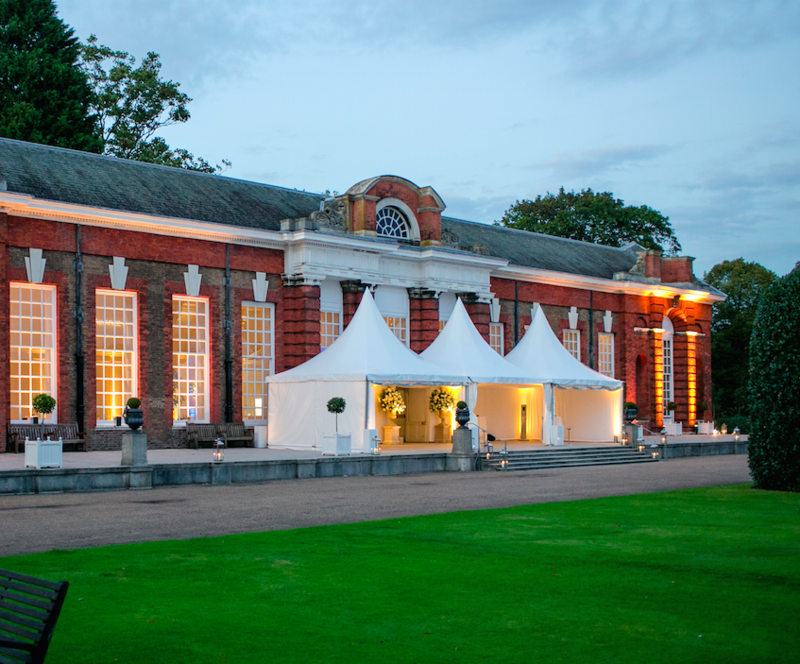 Our venues are perfect for large scale celebrations, conferences, Christmas & summer parties, press days, product launches, private dining, gala dinners, weddings and birthdays. 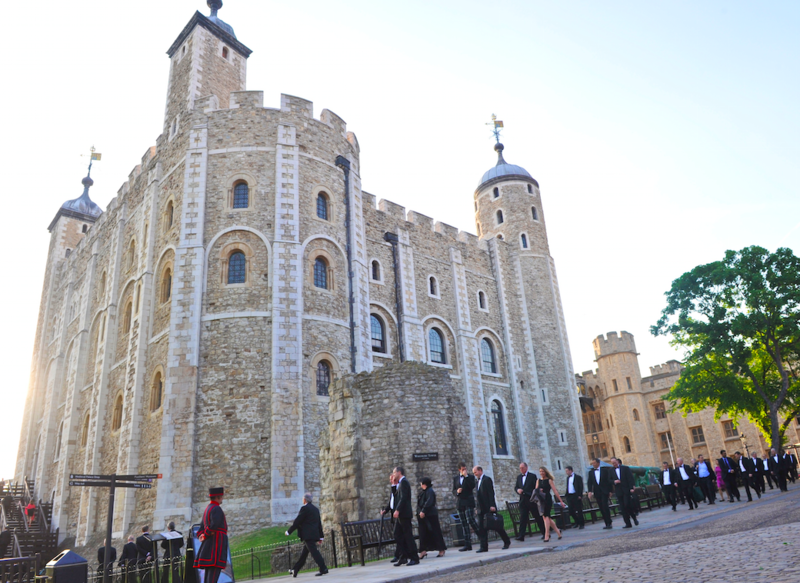 London is blessed with hundreds of incredible event venues, secret spaces you never knew existed and also incredible landmark locations that you may never know could be used for your events. With our unrivalled knowledge, we can provide assistance to shortlist the right spaces for you, suggest options you would never normally know about and through our experience, help you select the perfect venue for your event. We can’t wait to show you around some of our favourite spaces. It is always an absolute pleasure working with Golborne. Natalia and her team are incredibly thorough, organised and friendly. From a venue point of view they ensure the event runs like clockwork which is extremely important as we have a very small window in which to create events within the museum. It puts my mind at rest knowing a team like Golborne are looking after an event.